ZTR Control Systems is proud to announce its new partnership with Surtees Railway Supplies (Pty) Ltd part of the Surtees Rail Group in South Africa. Combined, the two companies represent almost a century of experience and expertise in the global railway industry. As locomotive modernisation experts, ZTR revolutionised the rail industry when it first introduced its flagship product, SmartStart®, an Automatic Engine Start Stop (AESS) system to the world almost 30 years ago. SmartStart is the proven and trusted choice in AESS solutions around the globe, significantly reducing fuel consumption and cutting costs. ZTR continues to create innovative locomotive systems that promote reliability, availability and connectivity. 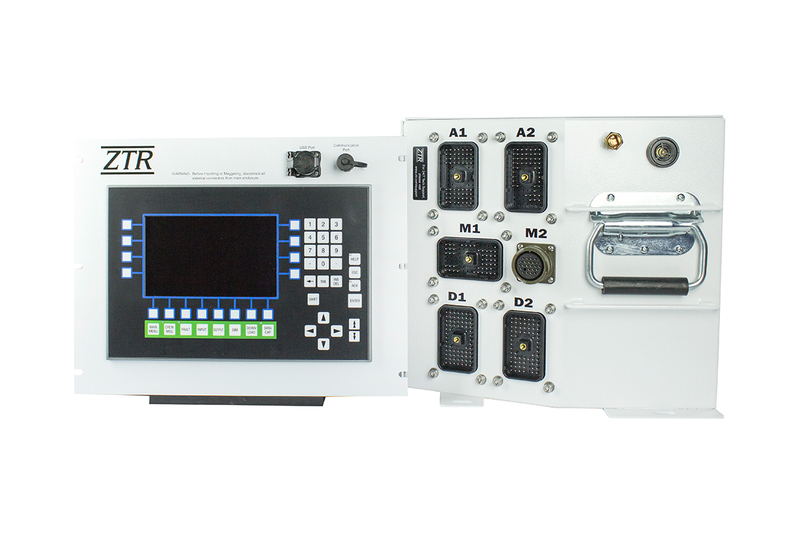 For example, the ZTR state of the art NEXSYS™III-i control system is designed to replace ageing or archaic control systems while at the same time increase locomotive adhesion, and integrate with AESS technology. Surtees will also offer the ZTR BOA™ system, with the most advanced excitation and locomotive wheel slip protection, improving locomotive tractive effort, equipment protection and reliability for optimal locomotive adhesion and performance. Along with SmartStart, NEXSYS and BOA, ZTR and Surtees offer a suite of products and services that can extend the life of a locomotive 15-20 yrs. “We believe that ZTR Control Systems provides an exceptional fit to our offerings for rail operators in the region. The company’s unique products will upgrade our own fleet and, through our trained and qualified technicians, Surtees will extend this service to locomotive fleets throughout South Africa and beyond. This comes at a time when cost-effective solutions for improved locomotive controls, like increased tractive effort and fuel consumption improvements, are critical in driving costs down,” says Tony Wood Director at Surtees. “At ZTR, it’s important for us to understand our customers. As a local vendor, Surtees brings an incredible breadth of knowledge and expertise as our local representation in the South African railway market. ZTR is confident this partnership will provide hands-on, proven and cost-effective solutions to South African customers with all levels and phases of a railway project,” Says Matthew Scott, VP and general manager, ZTR Control Systems. 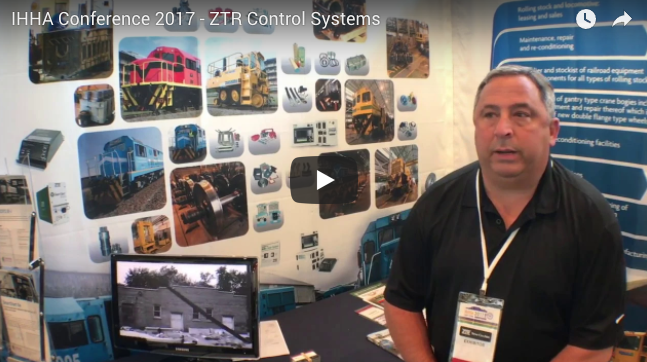 Since 1987, ZTR Control Systems has been an industry leader in intelligent equipment management solutions for locomotive modernisation and equipment monitoring. As locomotive modernisation experts, with thousands of installations worldwide, the ZTR innovative locomotive modernisation solutions in intelligent starting technologies, control systems, remote monitoring, and enhanced diagnostics, help improve the performance, reliability and efficiency of ageing locomotives. Surtees has over 65 years of experience in the rail industry; the Surtees Rail Group is a renowned provider of locomotive and rail wagon spares and innovative rail solutions. Surtees continues to be highly regarded as a most dependable “one stop” source for locomotive control systems, components and parts for all types of locomotives and rail wagons as well as for rolling stock maintenance equipment in the South African Rail market.